Grillo Terre Siciliane I.G.P. - Barraco - On Offer | Saporidoc UK. Grillo from the young and passionate artisan wine producer Nino Barraco from the historical Sicilian wine region Marsala. A unique naturally produced Intense yellow wine made from the local Grillo grape. A wine with notes of toasted almonds and hazelnuts and slightly salty taste. Maturation In steel tanks for 8 months followed by 6 months in the bottles. Bouquet Toasted almond and hazelnut, marmelade, Mediterranean scrub. Taste Fresh acidity and sapidity, salty notes and with incredible persistence. Pairs with Baked fish, roasted white meat, mature cheeses. Serve at 12-14 C.
The real big challenge for the company is to show that the wine produced in Marsala, where vines have existed for thousands of years, will continue to have a future in the good living room of world wine. His idea of wine finds inspiration in the rural tradition feeding on familiar know-how and the result of a passion for natural wine and of faith in the variability of nature. The wine for Nino Barraco is a representation of identity, in which the dissonant notes participate strongly in the characterization of the same. The result is not a perfect wine, but a wine recognizable by its personality and diversity. The goal is to be able to give life to wines that are able to thrill even after years. The Grillo vines for this white wine grow in Nino Barraco’s red sand, clay and limestone vineyards outside Marsala in Western Sicily at altitudes between 0 and 120 m. The vines have an age of 50 years. The grapes were manually harvested, carefully sorted, and destemmed followed the spontaneous fermentation, at uncontrolled temperature, in small 2,500 liter steel tanks based on the natural yeasts present in the skins. The wine matured in steel tanks for 8 months followed by 6 months in the bottles. The pursuit of excellence has always been the philosophy of the Morgante family. They want to provide to their customers very high quality products, fruit of their passion and careful devotion, that make the brand Morgante a symbol for quality and refined elegance. This white wine made from the red Sicilian Nero d'Avola reflects this. An excellent aromatic wine from the Cantina Fina located in the highlands near the west coast of Sicilia. 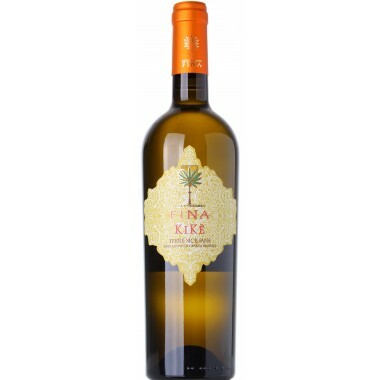 The Kikè is mainly produced from Gewürztraminer (Traminer Aromatico) a variety of aromatic grape planted in Sicily only recently. It benefits from the varying climate near the sea giving the wine its characteristic aromatic taste. The Taif is produced from the zibbibo grape also known as "Moscato d'Alessandria". Historically, zibibbo has been used to produce sweet wines, yet its grapes fit perfectly to the production of delicious dry white wines, an example is the round, mineral and fresh Taif wine. The grape selection and the particular conditions of the soils and the micro-climate of Mt Etna greatly form the characteristics of this elegant wine. Azisa means "beautiful", an adjective that describes in one single word the character of this wine made from the rare blend of Grillo and Catarratto grapes. 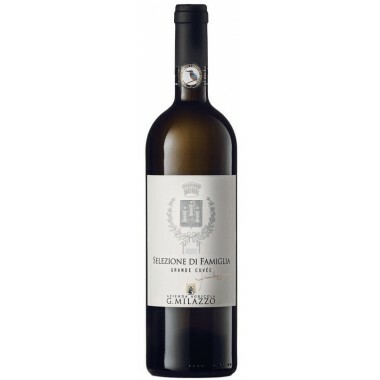 The Selezione di Famiglia Bianco is an organic single vineyard wine, made from a particular selection of chardonnay grapes cultivated in the Milici area in western Sicily. The production yield is kept low at 34 hectolitres per hectare to achieve the best quality wine. This Müller Thurgau is a highly individual wine and a copy book Müller Thurgau. It stands out for its typical flavor, both in its perfumes and taste. It should be savoured in its youth. This is a fine Sicilian organic white wine revealing unique but different notes at the same time from one of Sicily’s best producers. A lucent yellow wine with variegated bouquet with floral notes. Warm and harmonic with good acidity. 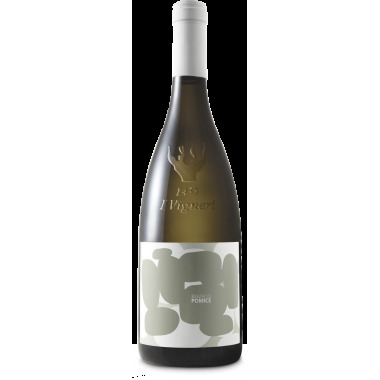 The brilliant yellow Angimbè is produced from the rare blend Insolia and Chardonnay grapes. The grapes are grown at an altitude of 700 meters in North-west Sicily giving the basis for a very enjoyable, accessible and easy-drinking wine. The single vineyard Joseph Gewürztraminer comes from grapes grown on the west side of the Adige River, where it enjoys the morning sun and brisk mountain fall winds provide sufficient coolness in the evening. This is a full-bodied, luscious but dry wine. Eruzione 1614 Carricante is a single vinyard Etna Cru made from Carricante grapes with a small addition of Riesling. The high altitude black volcanic soils confer a fresh, savoury and mineral style. 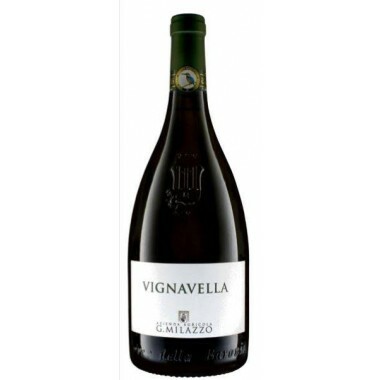 The Cervaro della Sala di Castello della Sala, owned by Antinori, is an Umbrian white wine with great expressions and the remarkable ability to accompany the most pleasant occasions. The "Passobianco" wine is one of the great white wines from the Passopisciaro Winery. 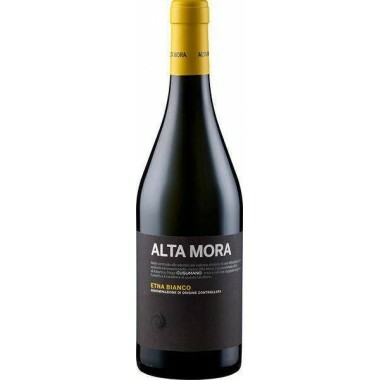 Made from Chardonnay grapes grown at an altitude of 850 to 1000 meters on the Northern slopes of Mount Etna. 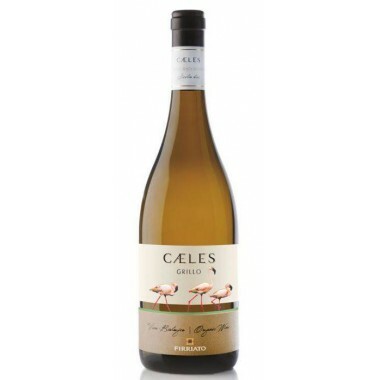 Caeles Grillo is a Sicilian organic wine with a complex and strong personality, a bouquet expressing fresh and exotic fragrances, such as pink grapefruit and passion fruit, which are instantly felt in the glass and with nuances of Mediterranean scrub. 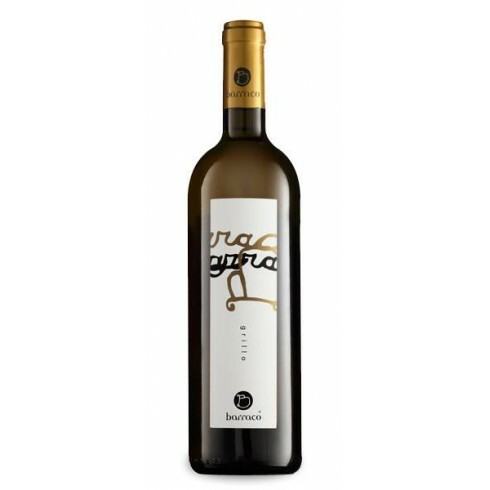 Bianco Pomice Organic Wine from the Aeolian Islands shows the freshness and light of the sea in a summer sunset and reflects the volcanic earth of the island of Lipari where the grapes are grown. 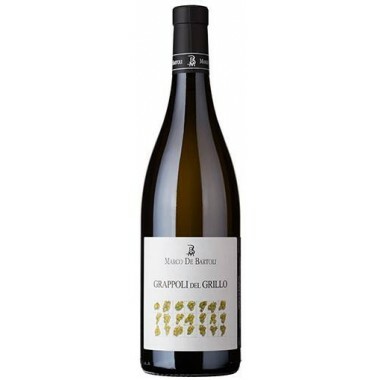 Marco De Bartoli’s modern twist on making Grillo wines. Thanks to the use of modern winemaking techniques, this very ancient grape variety produces a complex, well-structured wine that ages beautifully. ETNA BIANCO from famous Sicilian producer Cusumano’s new winery on the northern slopes of the volcano. 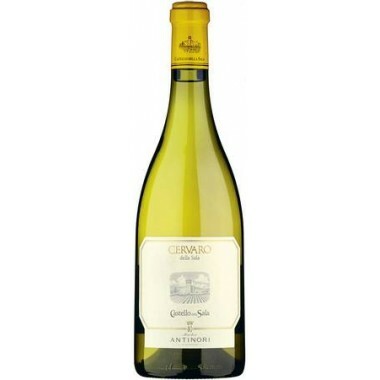 A beautiful straw yellow wine made from Carricante grapes giving a unique mineral and fruity wine. 2016 Kaid Sauvignon from the recognized Sicilian producer Alessandro Di Camporeale. An excellent organic white wine presenting a beautiful combination between the characteristics of this white grape and the peculiarities of territory where it has grown. A fresh and fruity wine that charms. 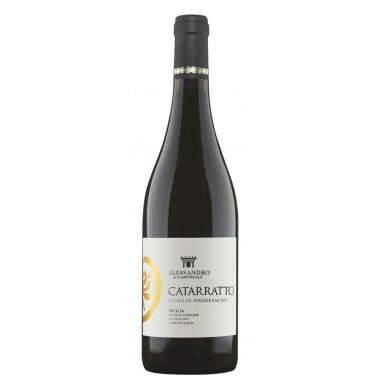 2015 Catarratto Vigna Mandranova from the recognized Sicilian producer Alessandro Di Camporeale. A great organic wine showing the potential of this grape grown in the highlands of Western Sicily - seductive and harmonious in its fruity and floral bouquet, a pleasant and surprising spicy and mineral ending. The Zibbibo in Pithos from Sicilian top producer Azienda Cos is a unique zibbibo white wine produced in the classical way using terracotta amphorae for both the fermentation and maturation of the wine. 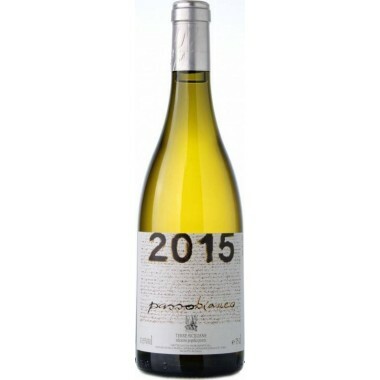 2015 Pithos Bianco from Sicilian top producer Azienda Cos is a unique organic white wine with a great personality produced in the classical way using terracotta amphorae for both the fermentation and maturation of the wine. 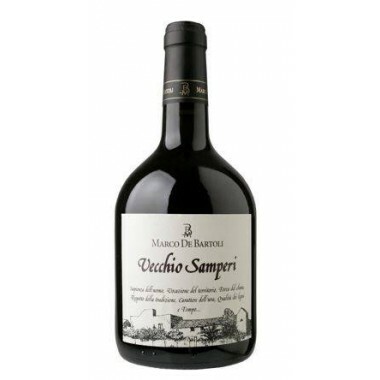 Vecchio Samperi from famous Sicilian producer Marco De Bartoli. A Marsala type wine made from the local Grillo grape and made by the Soleras system. A wine that you cannot compare to anything else. Unique, arrogant, powerful, bold, but without disharmony - one of a kind. 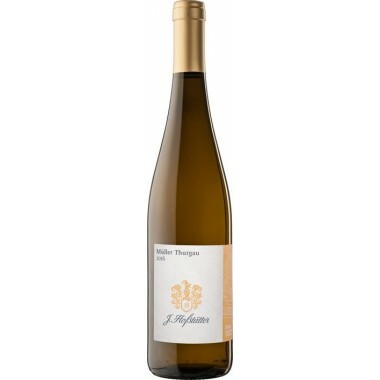 Sanct Valentin Gewürztraminer from top Italian producer cooperative St. Michael-Eppan. This wine is a favorite of the Italians and the beguiling Gewürztraminer ranks among the most exciting growths in the wine world. It is set apart for its longevity, which promises a wonderful drinking experience even after many years. Sanct Valentin Sauvignon from top Italian producer cooperative St. Michael-Eppan. This is arguably the most famous white wine produced at the winery. This fine wine is not only the pride of the winery today and the most important wine of the Sanct Valentin line, but also one of Italy’s most award-winning white wines. This is a fine Sicilian organic white wine revealing unique but different notes at the same time from one of Sicily’s best producers. Made from a special selection of an ancient biotype of Catarratto. A bright golden straw yellow wine with an explosion of fruit as well as scents of flowers. 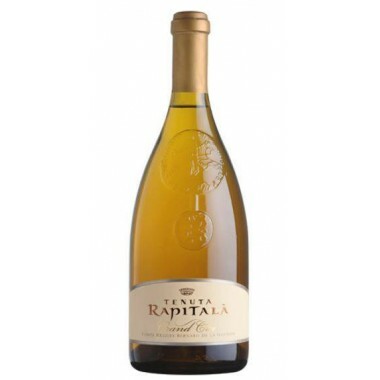 Grand Cru Chardonnay from famous Sicilian producer Tenuta Rapitalà. A top wine from this winery that is a synthesis of the winery's philosophy expressing with its strong personality the uniqueness of the area. A wine that combines French winemaking tradition, Sicilian terroir and the intense sunlight – producing a pale golden aromatic white wine. 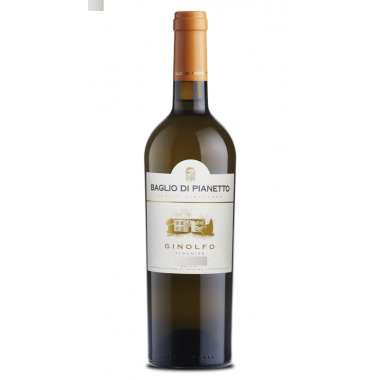 Ginolfo Viognier from the famous Sicilian producer Baglio di Pianetto. A cool white wine named after a particular rockformation, characteristic of the Santa Cristina Gela territory. 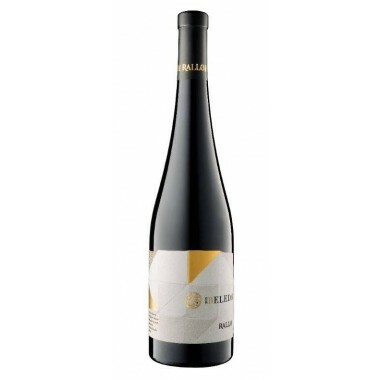 A full-bodied wine with a long aromatic persistence – typical for this grape variety. This wine has become a great success for a grape variety never before implanted in Sicily. Catarratto Antisa from the famous Sicilian producer Tasca d'Almerita. The Catarratto grape is the most ancient, and “common” grape variety, typical of the Sicilian territory, but becoming rare. This is a beautiful white wine with a unique aroma and hints of pink grapefruit. Beleda Catarratto from the recognized Sicilian producer Rallo. 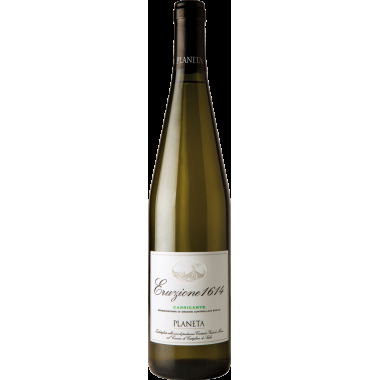 A highly awarded organic white wine purely made from Catarratto grapes. One of the top wines from this winery - a beautiful fresh and well-balanced wine with significantly fruity notes.